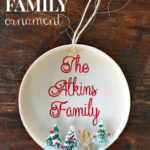 Crafty friends this one is for you, today I’m sharing how to make snowglobe ornaments over at Pretty Handy Girl. 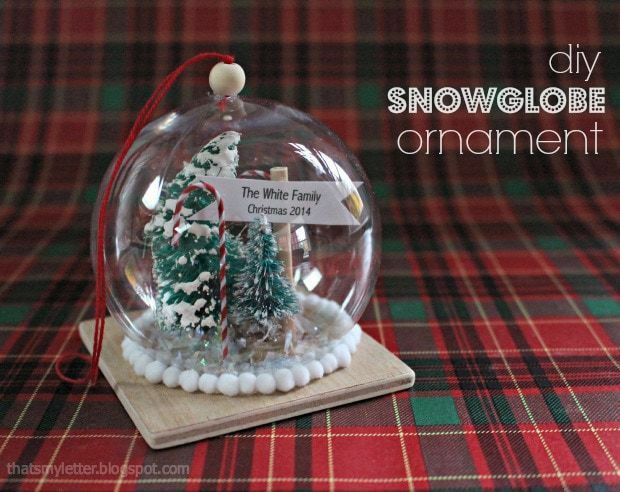 This version allows uses a clear plastic ornament and a wood base which gives you a surface to attach all the interior pieces as a scene but still keep the round snowglobe shape. 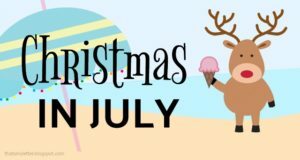 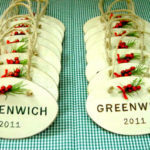 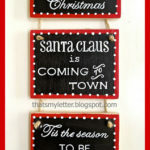 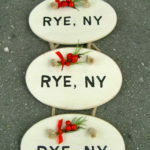 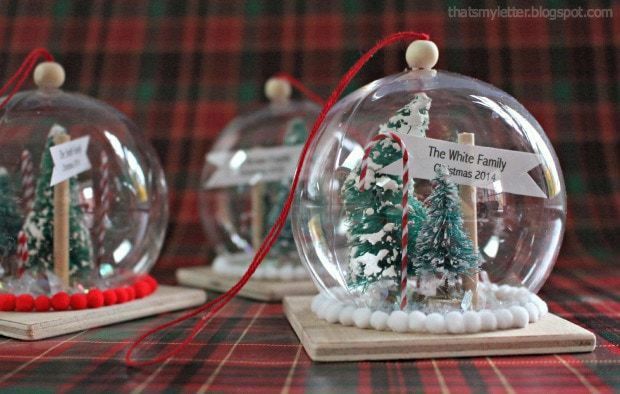 Definitely worth a visit to Brittany’s diy blog to see just how you can make your own snowglobe ornaments.